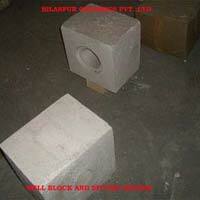 Bilaspur Ceramics Pvt. Ltd. affably greets you to its escalating cosmos of industrial products. 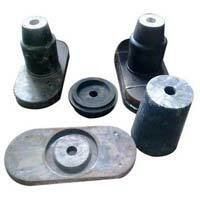 The company is primarily engaged in the manufacturing and supplying of unbeatable industrial products. 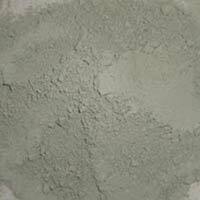 In addition to this, we are also counted amongst the top-notch Castable Refractories Manufacturers and Fire Clay Mortars Suppliers in India. BCPL is also the Ancillary unit of SAIL and Bhilai Steel Plant that ensures of the authenticity of the industrial products and our credibility. 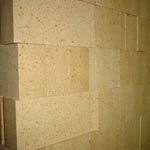 We have also set a benchmark of quality and performance by providing the most impeccable Ceramic Bricks and other industrial products in the market. Additionally, our transparent dealings, legal business ethics and flawless products have been the attributes that have helped in the growth of our company in today’s competitive scenario. We have also become the foremost choice of various industries as industrial products offered by us helps in achieving cent percent satisfaction. Last but not the least we strive to deliver quality products to our clients as we understand the val8e of time and money invested by our esteemed clients.